Productive mobile retail alternative in a small package. Utilimaster’s mobile retail alternative is the industry-standard for small yet productive retail vehicles. On a purpose-built chassis they are ready to shoulder your indoor retail needs. 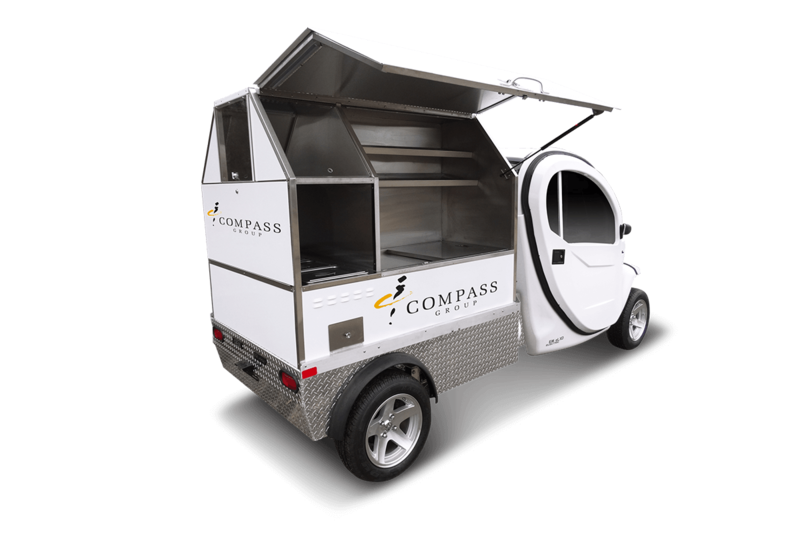 The 100% electric retail truck has a top speed of 25 mph and is versatile enough to travel up to 100 miles. The low cost of entry and quiet operation make this an ideal choice for maneuvering and setting up indoors.